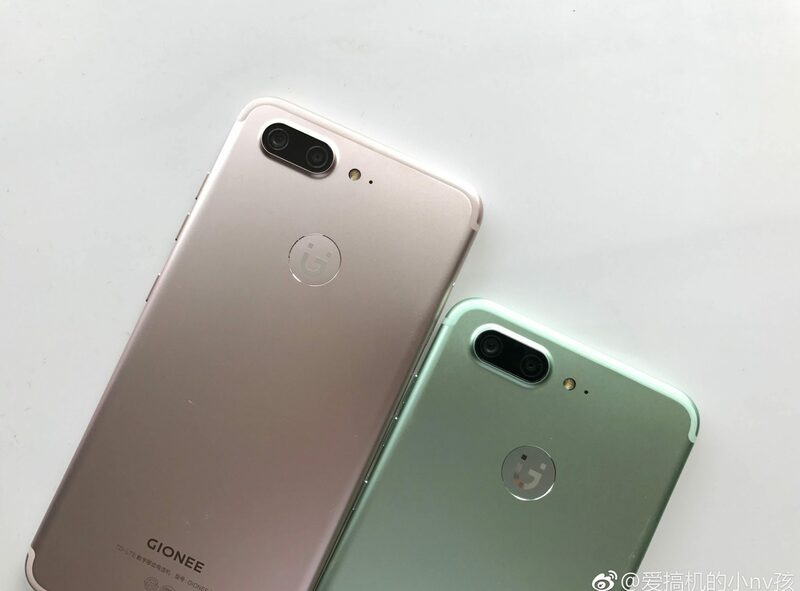 Gionee seems to be all set to launch its upcoming camera-centric device named the Gionee S10, and while the launch is happening sometime this month, it seems the leaks won’t stop. 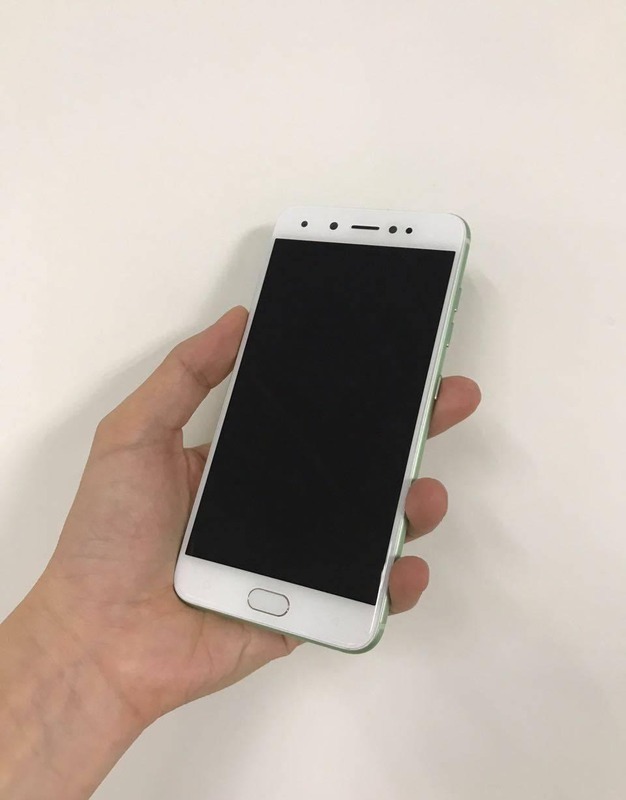 The phone leaked a few days back via some live shots and today; we have the best look at the phone so far via the clearest hands-on images that leaked today. One thing that we all know about the phone so far is that it features a dual camera setup on the back, just like on the iPhone 7 Plus. In fact, just replace that Gionee logo with Apple’s and you have got the iPhone 7 Plus from the back! The phone features a front-facing fingerprint scanner. Just like the rear, the device also packs dual front-facing cameras for superb selfies. The volume rockers, as well as the power button, is on the left and there is no button on the right side. 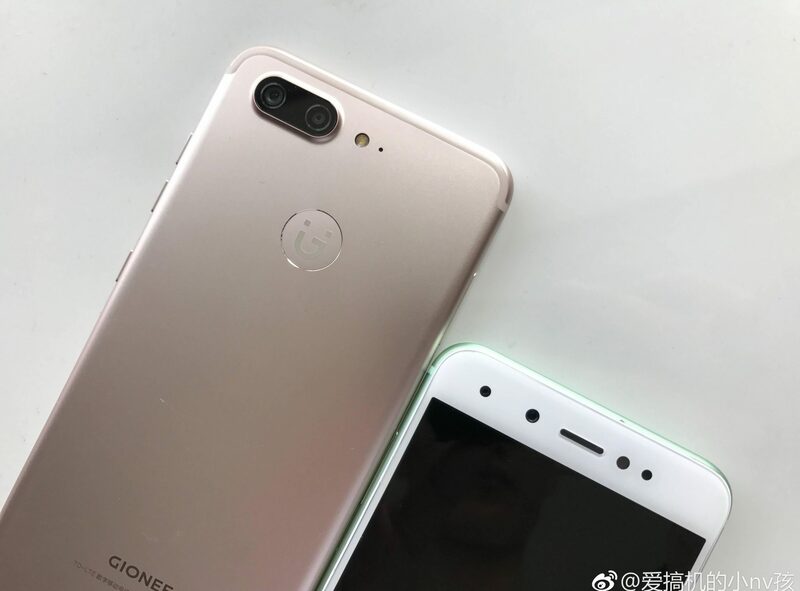 The right side of the phone has SIM card tray since the Gionee S10 has a Metal back and non-removable battery. The 3.5mm headphone jack & speaker grill are on the bottom side. The whole body is made up of metal, and the device looks gorgeous in Rose Gold as well as the Green color. Talking about the specifications, the phone features a 5.5-inch 1080p display and is powered by a MediaTek MT6755 Helio P10 chipset with 4GB RAM and 64GB internal storage. There is a combination of 16+8MP cameras on the back, and the front has got 20MP+8MP sensors. The phone runs on Android Nougat 7.0 and is powered by a 3,100 mAh battery under the hood. The phone will launch soon so; we will keep you updated with more information. Stay Tuned.